SendFile™ is a unique, all-inclusive online file management solution. We assist your company with compulsory PoPI Act compliance. 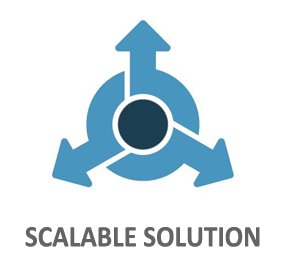 Our cloud based application handles client file management, storage, transmission and workflow automation. We can automatically extract outstanding documents from your clients and give them access to files you already have in your possession. In short, our system is a fully compliant “online file” for your clients. You can use SendFile™ to exchange documents or even store documents for long term requirements. documents. You choose how often reminders must be sent. Extraction automation severely increases productivity. Not being compliant with the upcoming PoPI Act can have severe consequences. Not everybody knows this, not being compliant with the PoPI Act can land you in jail for up to 10 years, or a 10 Million Rand Fine. This should be enough encouragement to make sure that you handle your client’s personal information in a compliant manner. Simply emailing personal information up and down is simply not good enough. Luckily, SendFile™ was developed with PoPI compliance in mind. The entire system revolves around making sure you comply with as many requirements as possible. We handle storage, management, transparency & transmission of online files and documents. It does not matter if you need to store documents, give your clients access to files you have in your possession or simple get documents as quickly and effectively as possible. We manage the entire process. The PoPI act requires and promotes transparency. Every business must make personal data available to the client immediately upon request. 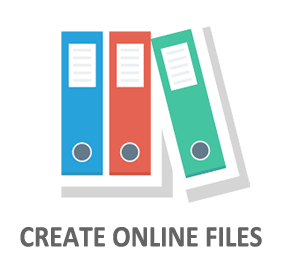 Our system can be used to create an online file for your client where you can share and request documents in a secure cloud. You can explain to your client what each file will be used for. They have immediate access in a password controlled environment and only authorized members of the file will have access to your client’s person information. This is great for attorneys, brokers, debt collectors, etc. Any business that must keep records will find our system very beneficial. Another great advantage is if your client needs a document from you, they can simply login and retrieve any documents in your possession. The administrator for any reason can block access to the online file. For example if a client is behind on payments etc. SendFile™ manages the document extraction process on your behalf. You can automate just about the entire process. We automatically send reminders so you don’t have to. We understand the quicker you get outstanding documents, the quicker you can get paid for your service. We remove the emotions of following up with your clients. 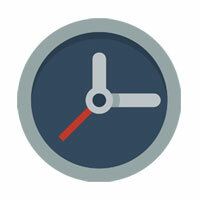 Your receiver sets reminder intervals in your dashboard. That’s it! Sit back and watch the documents roll in quickly & hassle free. 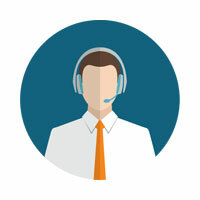 As a receiver, have you ever considered your client’s experience? Your client might feel stunned by all the info you need. This often leads to what we call “sender’s procrastination.” If it looks like too much effort, senders will often delay the process. They don’t always know where to start. Our dashboard is beautiful & easy to understand. 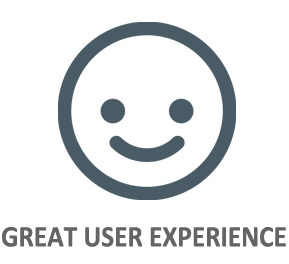 We make the sender’s user experience is nothing short of amazing. We take your client by the hand & guide them all the way to the finish line. 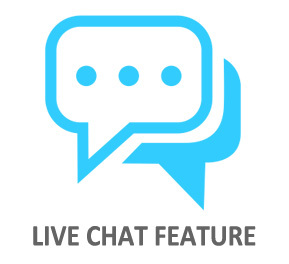 We offer a live chat feature to avoid a preventable delay. The chat links to each file directly and will only be relevant to the file in question. This makes it easy to track the chat history for each file. With SendFile™, your client can visually see what files are outstanding. We have a clean, easy to use frontend. Each file you need to get will have clear instructions to the sender. Your client will know exactly what files are outstanding and what files are verified as correct. This makes it easy to see at a glance what to do next. This vastly improves the time it takes to consolidate the process. Firstly, your staff will not have to constantly follow up with clients. Nothing stops them from phoning a client or sending them an email. However, we handle this process for them. Secondly, your staff will be able to manage multiple clients from a stunningly beautiful dashboard. They can see exactly what clients require action. It takes seconds to create a profile for a new client. The system keeps all uploaded files together for you. The receiver will see exactly what files are still outstanding. We send them notifications when the client uploaded new files or have any questions. A single staff member can easily manage multiple clients. All your receivers need to do is verify documents when they come in. We are sure most companies have limited or no security while transmitting important files. Sending files via standard email offers no acceptable security. 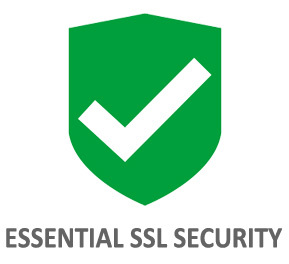 We offer up to 256 bit Essential SSL encryption to all our transmissions. 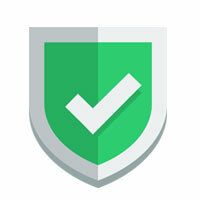 You can rest assured that documents transferred using SendFile™ is safe & secure. Our system encrypts all stored data on our server. If a there is a breach of our servers, the information stored will be useless to the cyber-criminal. Your clients can upload via desktop, tablet & mobile phone. With traditional email uploads, some clients will be limited. For example, it can be a long process to send files with your mobile device via email. With our system, your client can just take a photo of the document and it will upload to their dashboard. We indicate on the dashboard where you need original files. Once all files are uploaded, the sender will be asked to hand deliver originals. 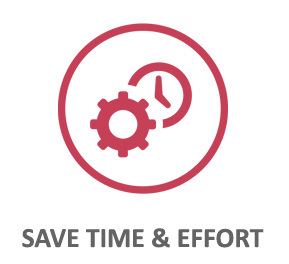 Our workflow automation solution is extremely affordable. 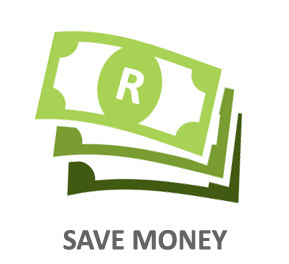 If you consider the amount you will save on telephone calls alone, it almost pays for itself. It never sleeps. It’s like having an employee working 24/7. Your staff will be amazed at how much pressure the system takes off their shoulders. The more clients you service, the cheaper the service becomes. We don’t charge you for every profile you create, we charge you for the maximum concurrent profiles you can create. 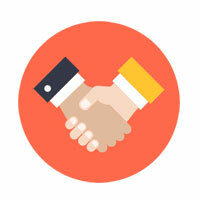 This means the more clients you consolidate, the more new profiles you can create. Our system is an effective way to speed up the process. Remember, time is money! We understand you have a relationship with your clients. This is why we brand your dashboard with your corporate colors and logos. Each of our customers gets a unique sub-domain with their name. For example companyname.sendfile.co.za – This is to ensure your clients trust the dashboard. When a sender logs into their account, they will see your company branding. The assigned branding spots can be used for advertising revenue, marketing or simply to brand the application. According to PoPI Act requirements, almost every industry in South Africa will require some form of application to securely manage documents online. Firstly, any company that want to exchange personal information or store client information. Secondly, any company that needs a client to send multiple documents online. This includes a wide range of industries. Most companies that need to FICA clients will benefit from our system. However, it’s not limited to FICA relevant companies. Our system can be used to give your clients access to files you have in your possession. In short, an online file for your client. We tailor make every industry version of our software. For example, an attorney might not need the same features as an accountant. When we setup your company, we create your profile according to your industry. This means in the future, when we only add features relevant to your needs. We have a “request a feature” link. Feel free to request features relevant to your industry. We constantly update our platform to increase efficiency. IS THE SERVICE LIMITED TO CERTAIN INDUSTRIES? Not at all… Above are just some examples. If your company needs to receive documents online, you need our service. We accommodate any company, big & small. We have a general profile for companies that are not on any existing profiles. This profile offers all the base features and works great for smaller industries. We constantly update the general profile to include the best features. Sign up for a FREE SendFile™ 30 day trail period. We help setup your account & help you brand your application with your company colours & logos. You create quick accounts for everybody that must be able to receive documents or manage client files. Next, you create some easy file templates. This is usually sets of files you need regularly or share with your clients. Create a basic sender’s profile for your client & select the relevant file template from a list. Amend the list of files if needed. This step will usually take less than 1 min. Your client receives an email with login details to a beautiful dashboard. Here they can see what documents you need from them or want to share. They can chat with you directly from the front-end if they have any questions. When your client uploads a file or asks a question, the relevant receiver gets an email notification. They can login to the system and respond accordingly. If a document received is correct, or need any action, you simply check a box. Your client will get an automatic email notification with feedback. When they log in, they will see visually what to do next. You wait while the documents roll in. 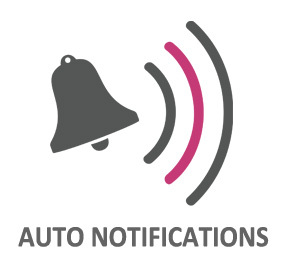 Our system will send automatic notification requesting outstanding documents. You set the notification intervals manually. If you shared files, no further action will be required until you want to share or request again. As soon as all documents are verified, we notify your client that everything is done and they must please deliver originals where required to your office. EASY! We give potential clients a demo in person if possible; alternatively, we do it or over Skype. One of our friendly consultants will explain everything to you. Once you agree to the 30 day free trial period, we setup your dashboard for you. We help you brand the dashboard with your logos and colours. We show you exactly how to use the system. It’s extremely easy to sign up. We do not require credit card or any payment details. If you satisfied with your trial, simply renew your subscription accordingly. We allow multiple logins to the admin side. This means you can create profiles for every person in your company that must have access to SendeFile™ – It takes just a couple of seconds. All we need is name & email and you are good to go. Your receivers will get automated emails with further instructions and login details. Our minimalist admin panel allows you to create pre-programmed templates. You can create templates for your most required document sets. All you need to do in the future is tick the relevant box and most of the hard work is done. You can view, manage & edit templates in the future. To create a sender’s profile literally takes less than a minute. It’s faster than typing an email requesting documents. You can setup who needs to receive email notifications. For example, you can let multiple people know when a file is verified. This is a great way to keep several people up to date with the progress of the application. A Sender profile will be created according to each sender’s needs. You can activate and deactivate notifications, and even set reminder intervals. 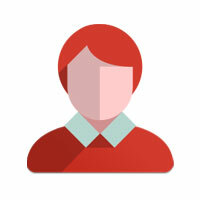 As soon as you create a sender profile for your client, they get an email with login details. All they see is visual representation of what files you need. Each file is clearly explained & indicates if the original is required. They have access to a basic chat function connected to each file. From here they simply drag & drop. 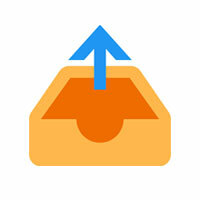 Sender’s can switch between profiles for joint senders. It’s mobile friendly and extremely easy to use. We understand that one of the most important aspects of our service is to get documents from your clients quickly. In order to extract documents effectively, it must be easy. Our system has a drag & drop function that makes uploading a breeze. For some people it’s easier to “browse” for documents so we included this option. Modern people are always on the go. We allow sender’s to upload files via mobile devices. A simple snap with a camera and you will receive the file in your admin panel. If the original is required for a specific file, you can indicate this from your admin panel. Once all the files are uploaded, we will remind the sender to drop the original files at your office as soon as possible. As soon as a client uploads a file, you get a notification via email. It will also be indicated in the admin dashboard when you log into your account. To verify a document, the receiver can download the file to your computer. Once they are satisfied with the document they tick a box. This changes the file state on the sender side from uploaded to verified. No further action required. If there are any issues with the file, another box is checked. This indicates to the sender that extra action is required. You can attach a chat message to the issue. Your client can respond directly to your feedback. If you simply want to share a file that does not require action, you simply check a box. This will indicate to your client that it’s a shared file that can be downloaded but does not require any other action. There are many automated notifications. The most important is reminders to upload files. When you create a sender profile, you select the intervals between notifications. For example, 24, 48, 72 hours etc. – We will send a reminders & indicate the progress of the uploaded files. We send out notification when your client requires action. You can add third party notification. This is useful if third parties need to be up to date with progress. Most of the system functions will be automated. All you need to do manually is verify the files received from your sender. You download all files directly to your computer. With SendFile™, a single administrative employee can manages 100’s of sender’s profiles quickly and hassle free. 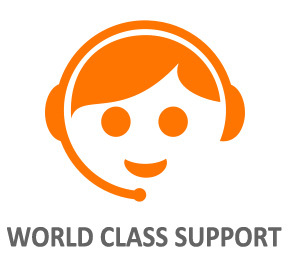 You do not need any IT experience to operate our system effectively. We do the hard work so you don’t have to. 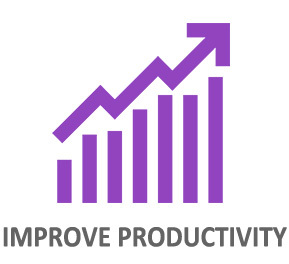 Workflow automation is the future of measurable business productivity. Sit back and relax while we extract the documents for you. You brand your dashboard with logos, etc. You may have noticed we use the term “Active Profiles” on all our monthly packages. 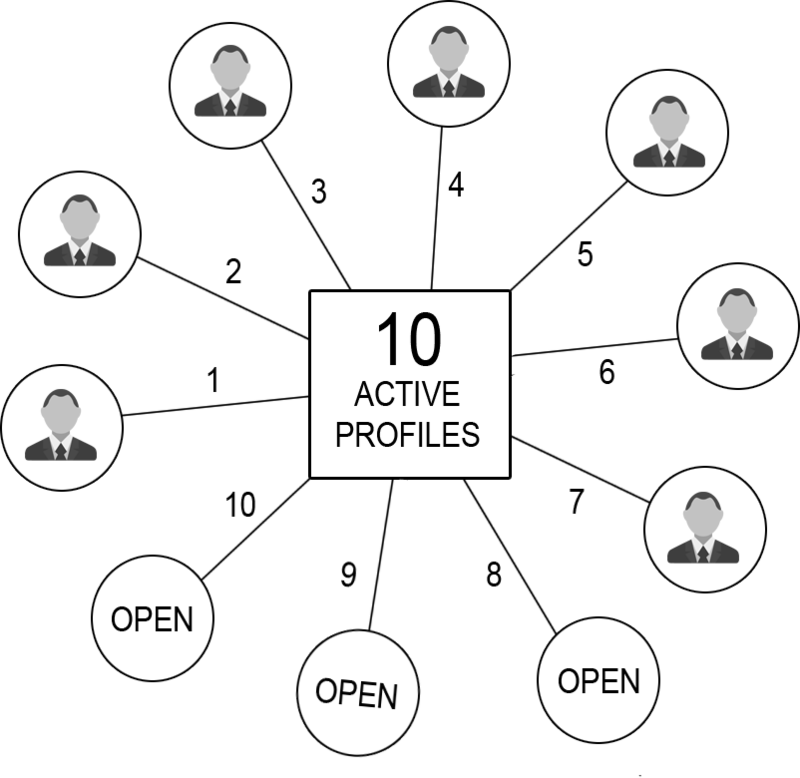 An active profile refers to an open sender’s profile. If you have a package that supports up to 10 active profiles, it means you can have a maximum of 10 clients open at the same time. It does not mean you can only create 10 profiles for the month. It means you can have a maximum of 10 client active simultaneously. 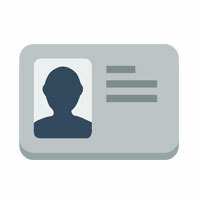 Once you received all the files from a client, you remove their profile and create a new profile for your next client. This payment structure gives you maximum benefit from our system. We encourage business to consolidate as many clients as possible in each cycle. You can upgrade or downgrade the amount of active profiles as your needs change. You can choose the best package straight from your admin dashboard. Company-A has about 20 client each month. However, most of Company-A’s clients send documents within a couple of days. They would probably need to have a 10 “active profiles” package. 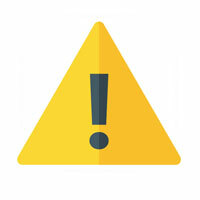 Once all 10 profiles are occupied, they will not be able to create any new sender’s profiles. However, as soon as any of the occupied client’s are consolidated, a new slot will open for the next client. If you look at the diagram above, you will notice there are 10 circles. Each circle represent one sender’s profile. The above client has used 7 out of a possible 10 profiles. This means the client above will be able to add 3 more clients. If any of the clients between 1 – 7 are marked as complete, we reopen the slots. The above slots will open and close through the month. As soon as a client is done, you can add a new client to the same slot. Essentially allowing you to service as many clients as you can consolidate in a single calendar month. The only limitation is the amount of concurrent active profiles. For any questions regarding pricing or packages, feel free to contact us. 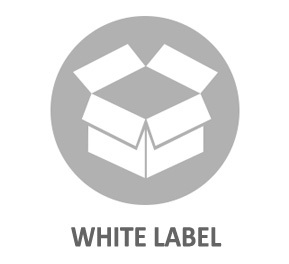 We have dynamic package options for all business sizes. It does not matter if you have 1 or 1000 monthly clients, we are confident that you & your clients will absolutely love our service. Get 30 days free to try our system. If you are not 100% satisfied for any reason, simply deactivate your account and carry on as usual… You are in full control of your account. All payments are securely handled by PayFast, one of South-Africa’s leading payment gateways.